Bajaj and Triumph are reportedly coming together to develop a 500cc motorcycle in India. 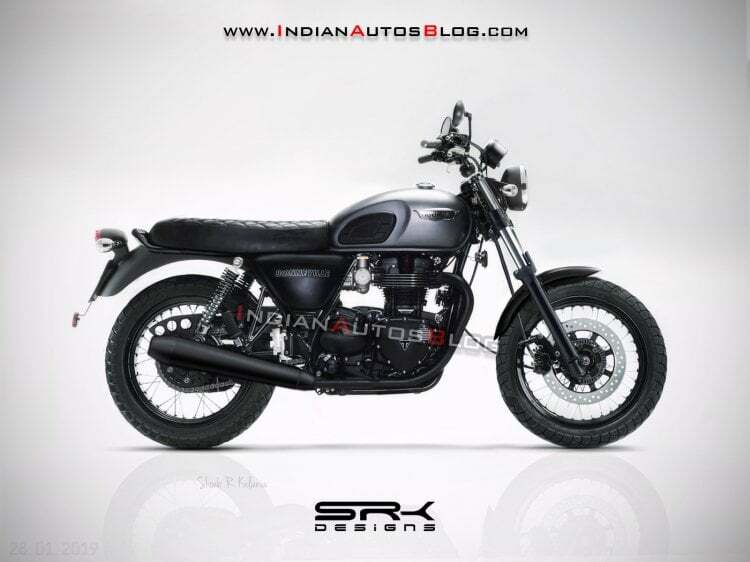 So, here is a digital rendering of Triumph Bonneville Street 500. Currently, the deals are ongoing and in a few weeks, it would be final. In an earlier report, we reported that Triumph and Harley Davidson are considering the sub-500cc segment for the Indian market. In India, currently, motorcycles between 200-500cc are increasing and so is their demand. BMW Motorrad collaborated with TVS to make the G 310 Twins. Similarly, long back, KTM also came with Bajaj to explore the Indian markets.